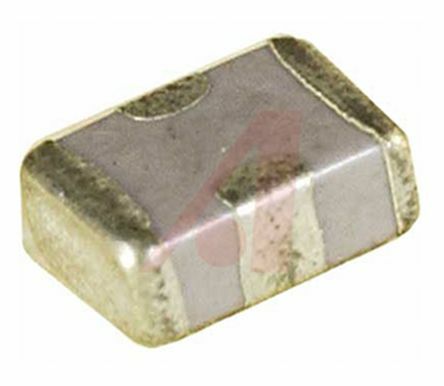 Lead Type Disc Ceramic Capacitors for General Purpose. 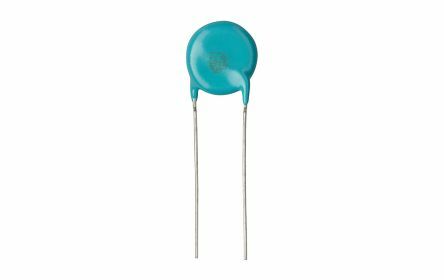 The 561R series of Vishay Ceramic Capacitors. All models are highly reliable and are of excellent quality. Capacitance varies across all modelsAll Capacitors are Radial type. 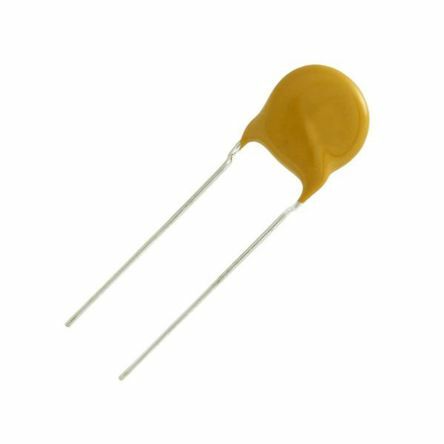 Standard 0805 size Feed-through ceramic capacitors are ideal choices for EMI suppression, broadband I/O filtering, or Vcc power line conditioning. Available in both 50V and 100V. All models are highly reliable and excellent quality. Mounting Type: SMDCurrent Rating: 300mA.